Enjoy your smoke with some of our best Djarum Filtered Cigars brands. 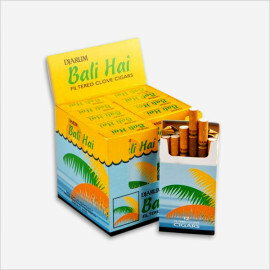 These popular little Indonesian cigars feature a spicy blend of flavourful tobacco, Djarum Filtered Cigars are the satisfying smokes that not only are great in taste, but also deliver positively tantalizing aromas. Enjoy your smoke with some of our best filtered Djarum Filtered Cigars brands. If you are in a hurry or on the go, these are the cigars for you. That make your weekend more special than ever. 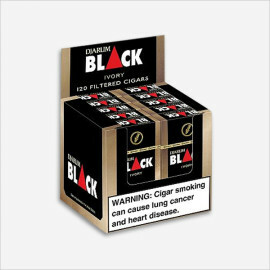 Whether you are looking for that extra flavour, or just want to keep some of the unneeded tastes out of your cigar, our collection of Djarum Filtered Cigarswhich includes Djarum Bali Hai Cigars 120ct, Djarum Splash Cigars 120ct, Djarum Mild Cigars 120ct, Djarum Black Cherry Cigars 120ct, Djarum Black Cigars 120ct, Djarum Black Menthol Cigars 120ct, Djarum Special Cigars 120ct, Djarum Black Vanilla Cigars 120ct, Djarum Ultra Menthol Cigars 120ct, and many more flavour. 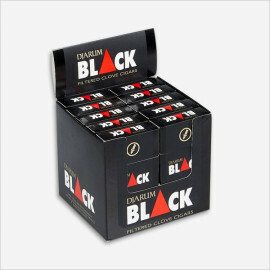 Djarum Filtered Cigarsare more than perfect for your smoking experience becausethere is something about smoking a Djarum Mild filtered cigar and Djarum Black Filtered Little Cigars, that makes you want to sit down, close your eyes, and enjoy being totally present in the moment. 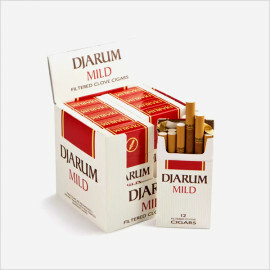 Djarum Filtered Cigars-made in Indonesia since 1951, Djarum speaks to the soul; a smoke that inspires adventures to faraway lands. 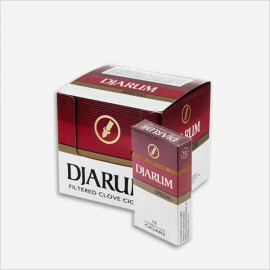 With so many great new premium cigars and cigarillos in the market today, it can be easy to overlook some of the best and true classic brands like Djarum Filtered Cigars that have been pleasing smokers for many decades. 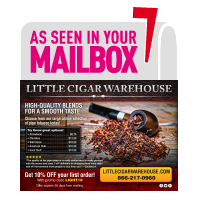 Moreover, Little Cigar Ware House can remains the best-seller and a very popular choice with our older more seasoned Cigars customers that love the taste of a genuine cigars and tobaccos. 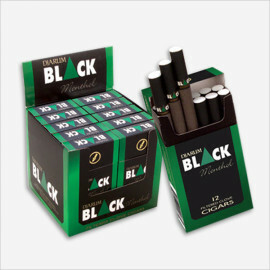 Enjoy your smoke with some of the other products which deliver the high quality and high performing taste to smokers. 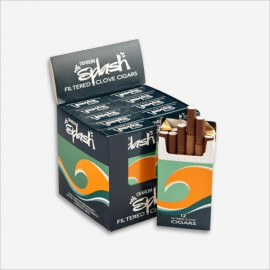 If you are looking for some especial and finest product that gives you perfect taste for your smoking experience then please do have a look at some of the top brands including Swisher Sweets Cigarillos, Ohm filtered cigars, Game cigarillos, cigarette tubes, cig tubes, and many more.